On September 18, 2016, The New York Times ran a story about the problems being experienced by Citrus Pest Control District No. 2, a California public agency. 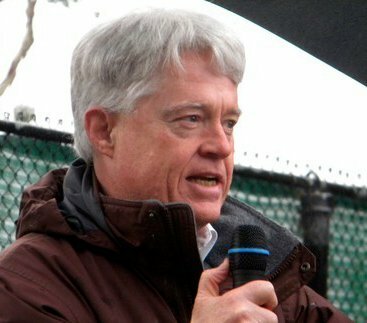 The District recently got some extremely bad news from the California Public Employees Retirement System, or CALPERS, and as a retired public employee myself (twenty years of service to Santa Cruz County), I was naturally interested in the story. 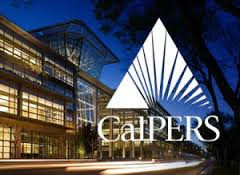 Calpers, which managed the little pension plan, keeps two sets of books: the officially stated numbers, and another set that reflects the “market value” of the pensions that people have earned. The second number is not publicly disclosed. And it typically paints a much more troubling picture, according to people who follow the money. If you are not familiar with what's going on here (and maybe even if you are), the Times' article, "A Sour Surprise for Public Pensions: Two Sets of Books," is well worth reading. Arithmetic doesn't lie, though it is possible, as the article shows, to lie about arithmetic. Keeping two sets of books is certainly one way to do that. What the arithmetic tells us is that the people of the state (and other states similarly situated) will either have to lay off a very significant portion of their workforce, or will have to reduce salaries, or may even have to try to default on their obligations to those currently receiving pensions. This is not only a problem for public agencies, I believe, but many private corporations with pension responsibilities are likely to be facing the same kind of problems. A "sour surprise," indeed, which stems from our past willingness to keep two sets of books, trying to fool ourselves!